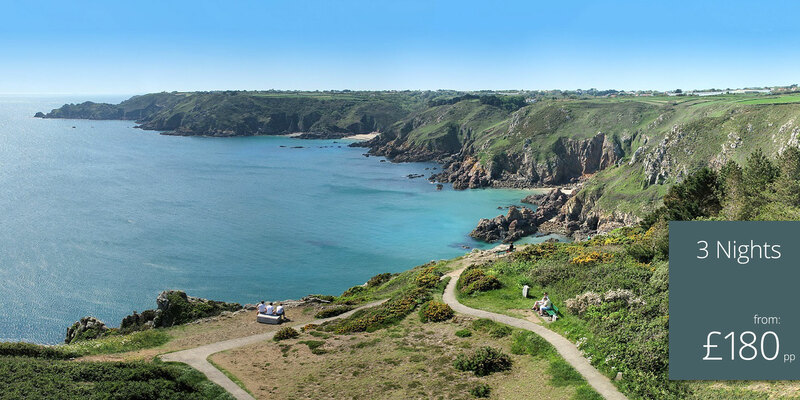 Guernsey Walking Breaks | Discover Guernsey on foot. 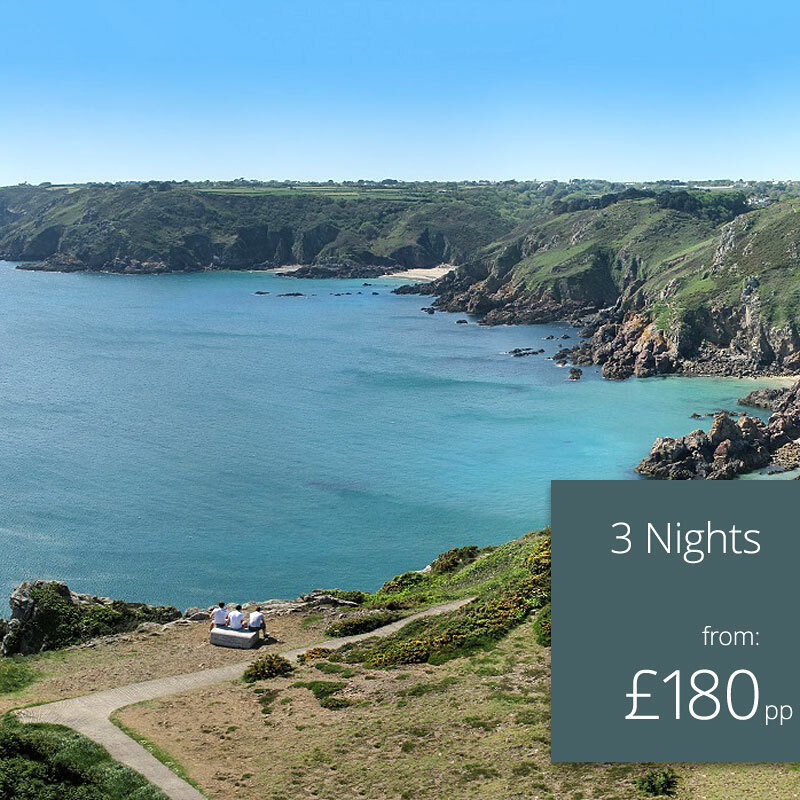 Discover more of the island of Guernsey on foot with La Barbarie Hotel Guernsey Walking Breaks available from March 11th all year round. All bookings must be made direct with La Barbarie Hotel quoting "Guernsey Walking Breaks". Prices are per person based on two people sharing a Classic kingsize double or twin room. Extra nights rate shown is on Bed and Breakfast terms. Half board is available - see above supplements.